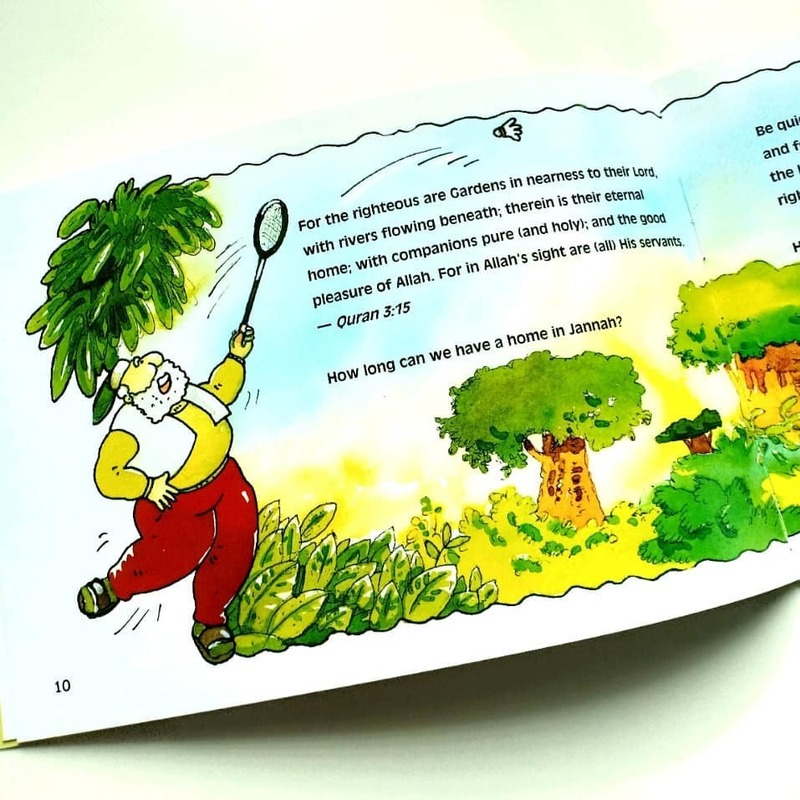 Home › What is Jannah? 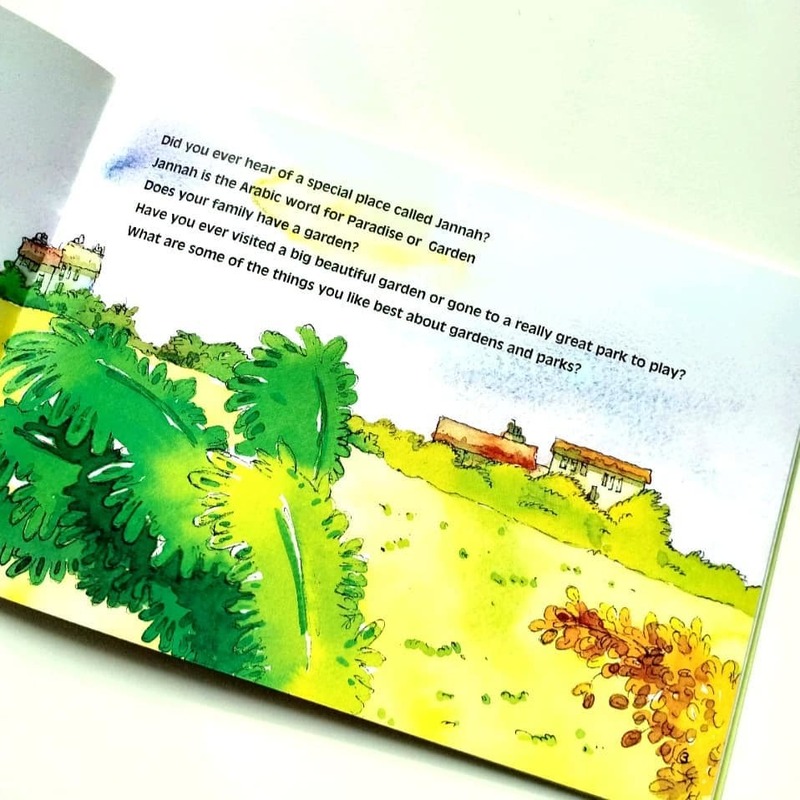 This book is designed to help parents and teachers in their efforts to encourage young children to ask questions and to assist them in exploring answers together. 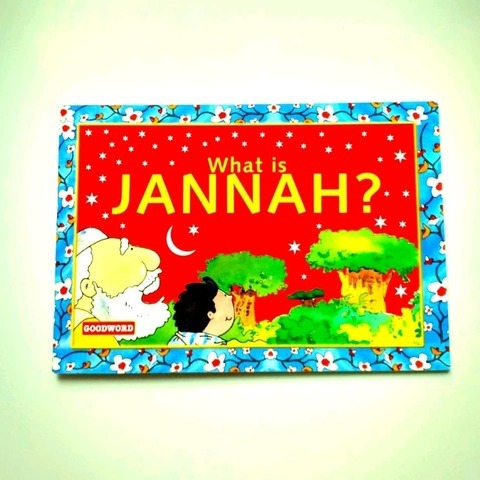 It makes the sharing of a basic knowledge of Islam simple, clear and enjoyable. This lays the foundation on which greater understanding can be built and learning enriched as young students grow older. And, whatever our age, reviewing the basics in this way can be very beneficial, in that it re-kindles our awareness and glad acceptance of the beautiful message and wondrous knowledge of Islam : we are then the better able share our renewed enthusiasm with others. May you benefit greatly from reading this book.